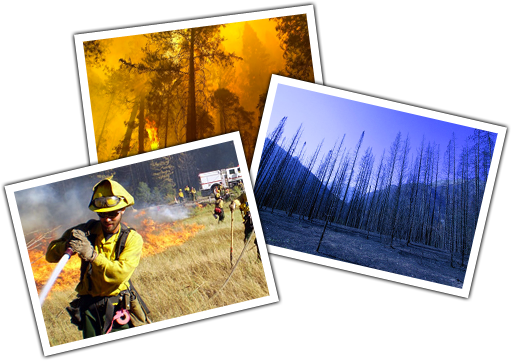 This submission describes current academic work as well as activities before the California Public Utilities Commission on powerlines and wildland fire. Five of the eleven “Black Saturday” fires under investigation by the Royal Bushfires Commission were reportedly due to power line ignitions. The analysis for MGRA continues, with powerline contributions from the October 2007 fires, an anomalously high number of power line fires in San Diego County, implications of another 230 kV fire in 2007, and some inconsistent SDG&E wind calculations.